This month we have introduced a new product line. You can now download a complete database of nurses in the United States, either by state or national. Our databases are sourced directly from a federal agency under the Freedom of Information Act. We only charge a small fee for packaging these lists into user friendly CSV files (the original data bank is so large it would not open in Excel). Each product description includes a list of subspecialities included in that list. For example, the following subspecialities are listed for registered nurses: Addiction (Substance Use Disorder), Administrator, Ambulatory Care, Cardiac Rehabilitation, Case Management, College Health, Community Health, Continence Care, Continuing Education/Staff Development, Critical Care Medicine, Diabetes Educator, Dialysis, Peritoneal, Emergency, Enterostomal Therapy, Flight, Gastroenterology, General Practice, Gerontology, Hemodialysis, Home Health, Hospice, Infection Control, Infusion Therapy, Lactation Consultant, Maternal Newborn, Medical-Surgical, Neonatal Intensive Care, Neonatal, Low-Risk, Nephrology, Neuroscience, Nurse Massage Therapist (NMT), Nutrition Support, Obstetric, High-Risk, Obstetric, Inpatient, Occupational Health, Oncology, Ophthalmic, Orthopedic, Ostomy Care, Otorhinolaryngology & Head-Neck, Pain Management, Pediatric Oncology, Pediatrics, Perinatal, Plastic Surgery, Psych/Mental Health, Psych/Mental Health, Adult, Psych/Mental Health, Child & Adolescent, Registered Nurse First Assistant, Rehabilitation, Reproductive Endocrinology/Infertility, School, Urology, Women’s Health Care, Ambulatory, and Wound Care. You’ll see that email addresses are not listed. We do not sell email addresses and they are not available from the original data bank. To distinguish between different product categories we have updated our product image files. 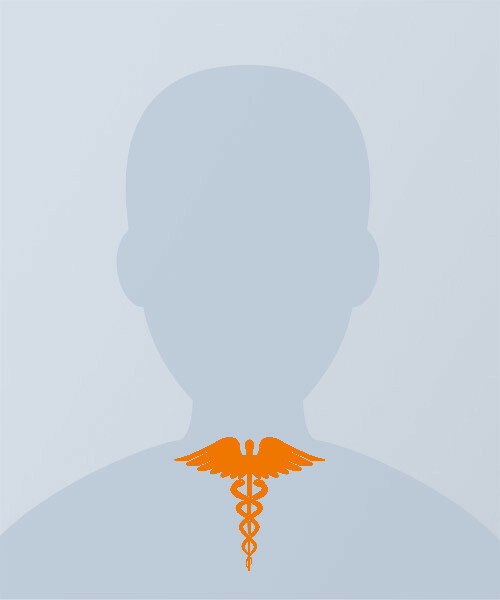 You’ll see different colored symbols of caduceus on each provider avatar picture. Here’s a color we chose for the nurse database. Our lists do not only include registered nurses. As a bonus you will also get nurse contacts for: Advanced Practice Midwife, Anesthesiologist Assistant, Clinical Nurse Specialist, Licensed Practical Nurse, Licensed Psychiatric Technician, Licensed Vocational Nurse, Nurse Anesthetist (Certified Registered), and Nurse Practitioner.